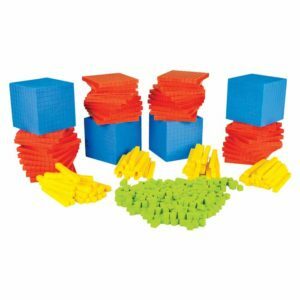 This kit consists of 20 types of manipulatives which help the teacher in teaching advanced concepts in mathematics. 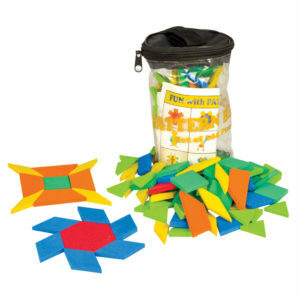 Each manipulative is designed in a way that makes it easy to co-relate with the curriculum. 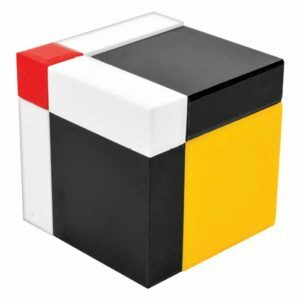 The teachers will find it a useful training aid. Size of the manipuatives makes it possible for teaching in a group. 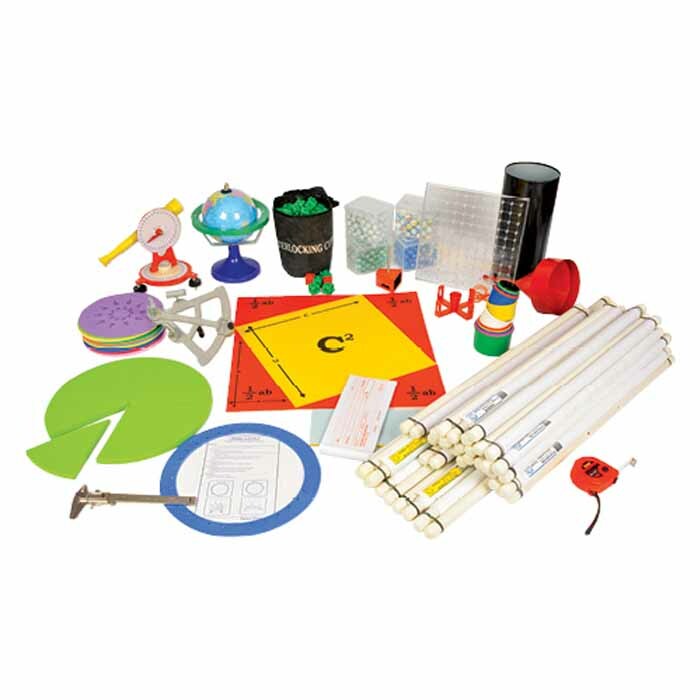 This kit includes concepts related to physics also in addition to mathematics. 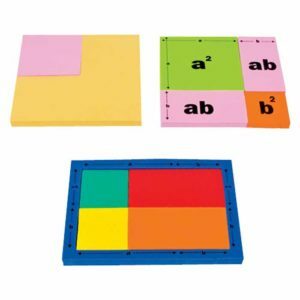 Kit Can also be used by teachers to refresh their fundamentals of mathematics. 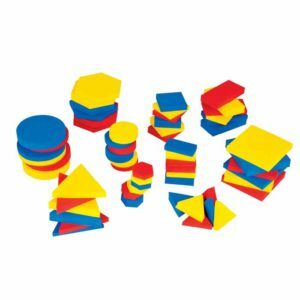 A manipulatives way to lay a strong foundation.